Did you know you can get your very own librarian, for free. It’s true! Choose from 30 genres, select content preferences and she’ll send you daily ebook recommendations. Thank you to The Fussy Librarian for helping authors and providing a great service for readers. 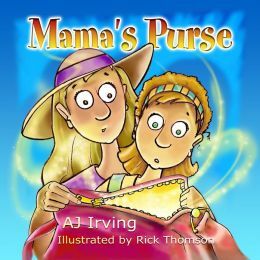 I am very excited that Mama’s Purse will be featured on The Fussy Librarian on November 3rd!